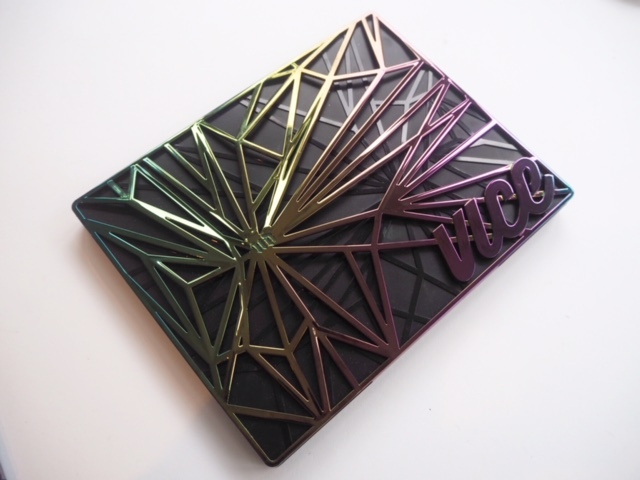 The Urban Decay Vice Palette 2015 is very well worth the wait! 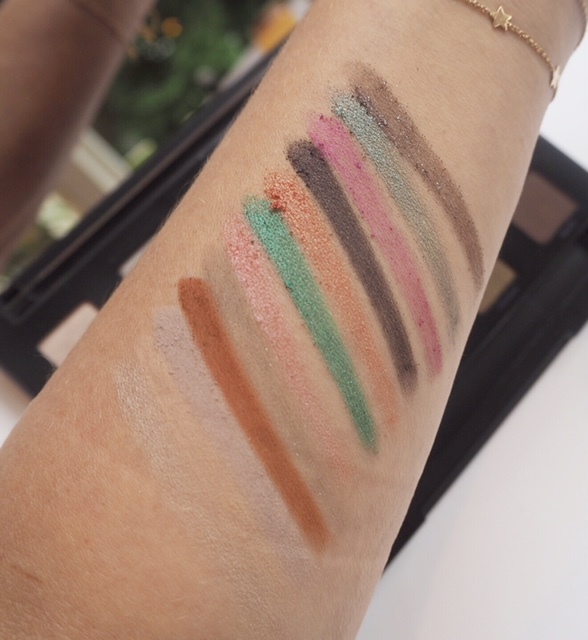 Sometimes this kind of palette can be all about the hype but this one has forward trends, current and past trends covered off so well, that I’m going to say that it’s so multi-dimensional it’s worth the investment. First of all, the packaging. 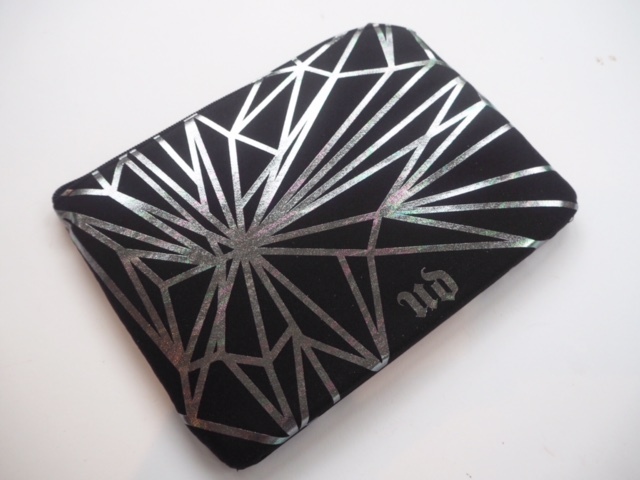 Once the initial box has been opened it reveals a kind of palette clutch that’s shot over with iridescent, light catchy lights – I can’t see myself keeping the palette in the clutch to be honest but it’s going to make a very handy make up bag. Then, the actual palette itself. Again, it’s geometric lines shot over with light reflection – really, really lovely. So, here we go! I’ve swatched from the first row, from top to bottom, and then repeated so I’ll tell you the names on the swatch. In this swatch, it’s Bones, Framed, Discreet, Bitter, Grip, Fast Ball, Grasshopper, Flame, Deadbeat, 1985, C-Note, and Low. Next, it’s Beat Down, Underhand, Arctic, Crowbar, Pandemoneum, Harlot, Robbery and Delete. 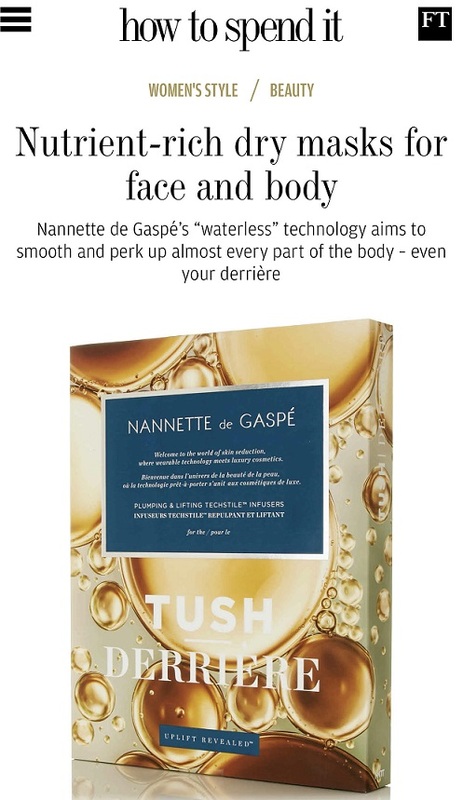 So, if you’re loving the summer’s mermaid trend, the shades are there, if you want to do neutrals, they’re there, and so are three key shades that are all about autumn winter trends. 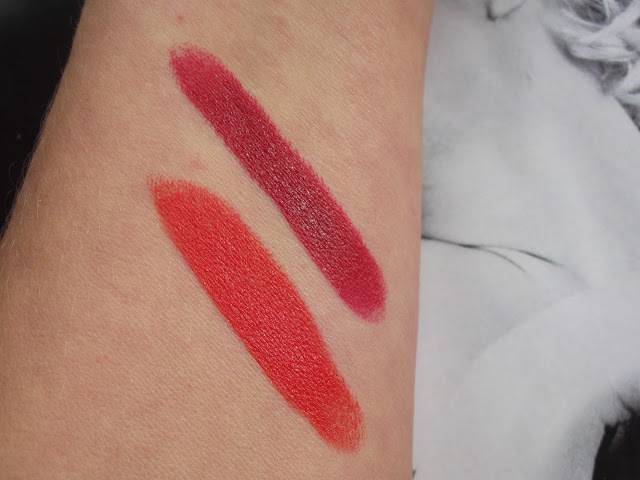 A/W trend shades that I’ve picked out to swatch together are Bitter, Fast Ball, 1985 and Crowbar. So, in my opinion Urban Decay Vice Palette 4 is a very well curated palette and I can’t wait to start experimenting with it! Urban Decay Vice Palette 4 is launching in October for £42. 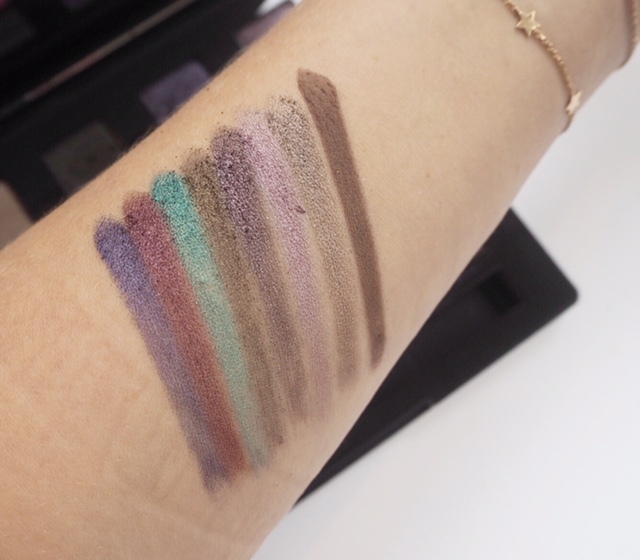 PS: Just as a point of interest, the last UD Smokey palette sold out on-line in 3 minutes flat! 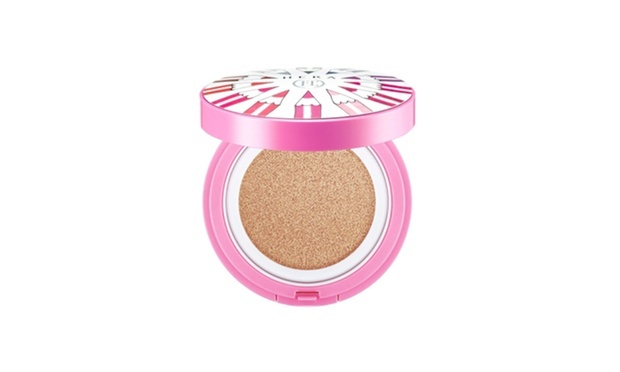 Wow, UD never disappoint with their packaging! WOW!!! Really hope I manage to get my hands on one for my kit!! This looks amazing! 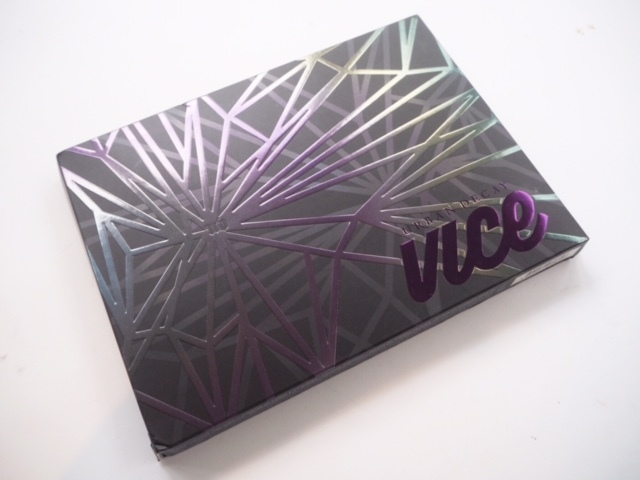 I never regret picking up the Vice palettes and will definitely be getting this one. Thanks for the timely swatches. I know you love a bit of colour, but I’m glad that palette has the colour without being OTT! Lots of lovely wearable shades! 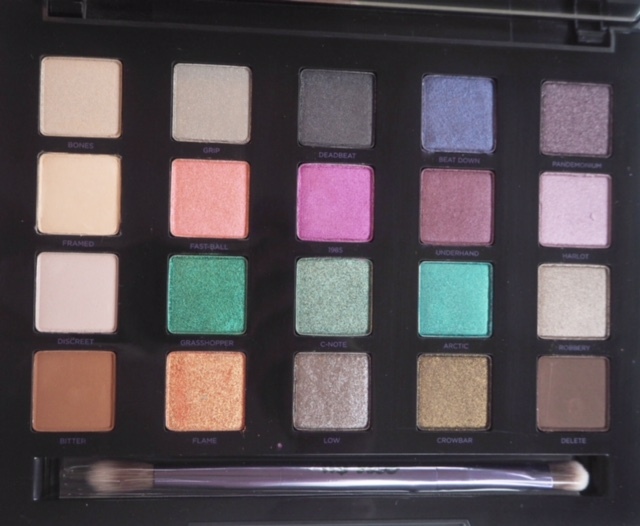 Without a doubt looks like the best UD Vice palette yet. The packaging is SICK. 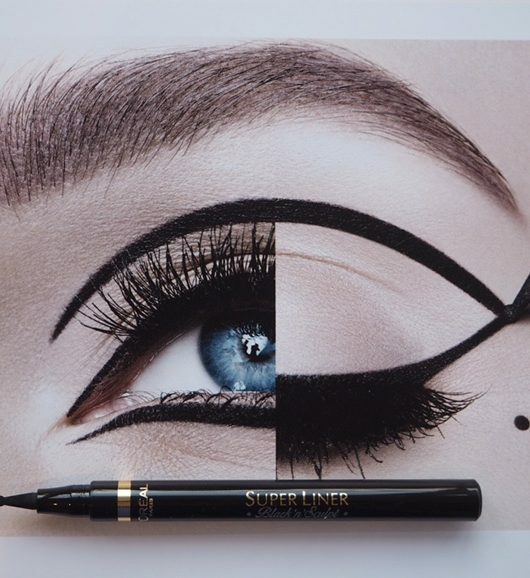 Love how there are good matte, transition shades. 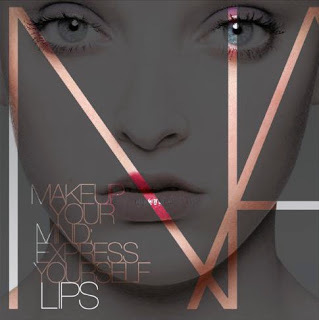 The fun colors are refreshing and exciting – definitely gonna try this one out. So pretty, love the packaging! Hi Jane, do you know if we’re getting the Spectrum palette as well and any info about when or where? Thank you! Brilliant, thank you! Was contemplating ordering it from the US, but I won’t now.